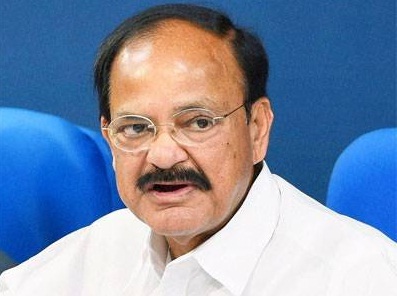 New Delhi: Parliamentary Affairs Minister M. Venkaiah Naidu indicated that GST bill is a top poriority of NDA government and the Union government is seriously contemplating upon having an extended session of Parliament with an objective of getting the GST Bill passed. Government will decide the dates for that session during this week, said the Minister, adding that co-operation from opposition parties will be vital for the extended session. To achieve this, Naidu assured that complete consultation with opposition is on the agenda and steps have been taken by him personally in consulting with important leaders of different parties. Naidu emphasized that GST is needed for strengthening country’s economy and opposition must takes this matter into serious consideration. He referred to the brewing global financial crisis and stated that India has to take extra steps in strengthening its own economy in the backdrop of developing global financial scenario.